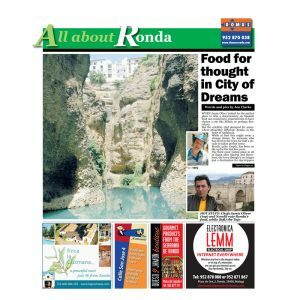 Category: Ronda. Tags: arriate, malaga, ronda. 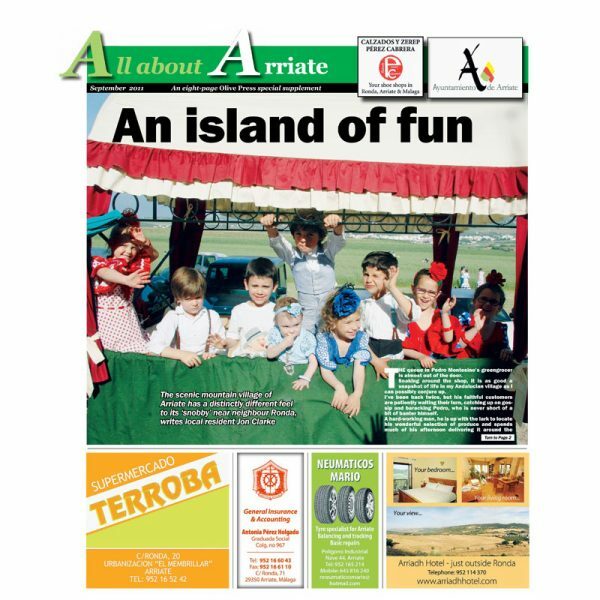 The scenic mountain village of Arriate has a distinctly different feel to its ‘snobby’ near neighbour Ronda, writes local resident Jon Clarke.